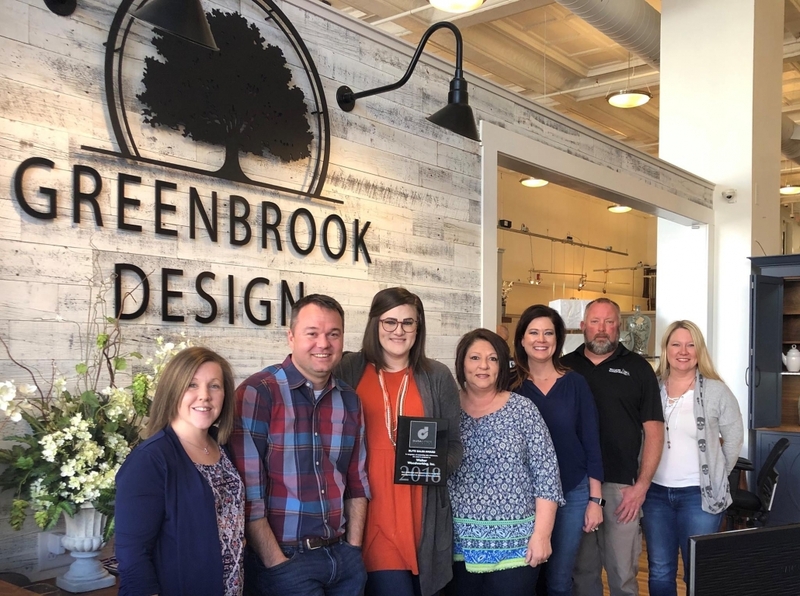 Shelby, NC – Dura Supreme Cabinetry recently awarded the Greenbrook Design Team the Elite Sales Award. 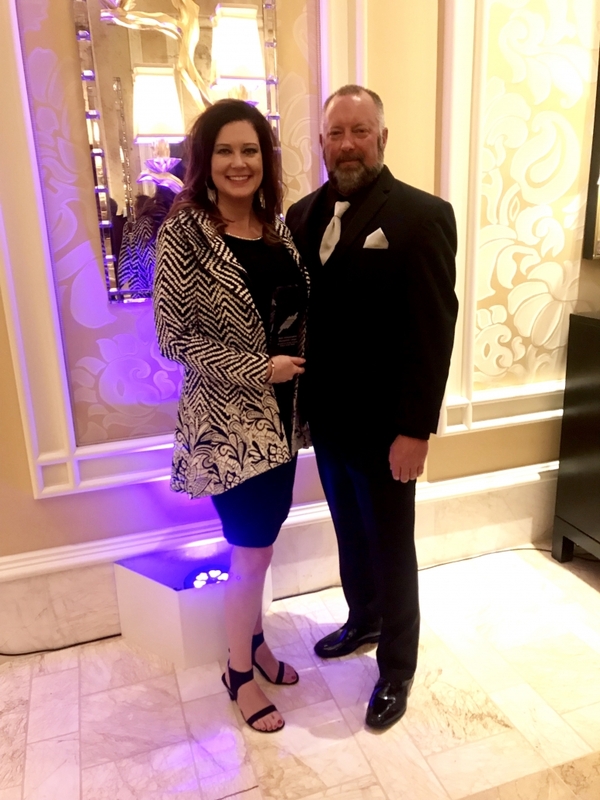 This award is in recognition of outstanding sales achievement, commitment and dedication of Dura Supreme sales in the 2018 year. Jeneane Beaver – Designer & local sales, Brandon Fitzmorris – Director of Sales & Lead Designer, Ryanne Turner – Designer Asistant, Jan Blanton – Showroom Manager, Stacey Walker – Owner & Vice President, Travis Walker – Owner & President, Marie Walker – Administrative Assistant. The Campbell Building is awarded North Carolina Main Street Champion. Shelby – Cliff & Angela Franklin (Uptown Indigo) & Travis & Stacey Walker (Greenbrook Design) made an incredible investment in Uptown Shelby by renovating the historic Campbell Building. The Franklins and the Walkers are Uptown Shelby’s North Carolina Main Street Champions. 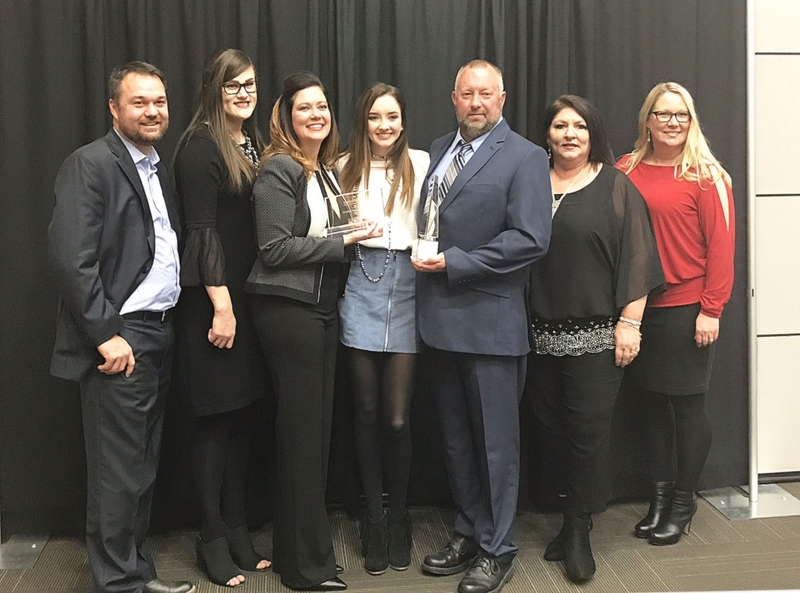 It was an honor to have been one of six showrooms in the nation to receive the Innovative Showroom Award from National Kitchen & Bath Association (NKBA). The Innovative Showroom Award celebrates existing showrooms in the kitchen & bath space that are doing a great job of engagement, creating an unforgettable experience, and educating their customers. Showrooms were judged on their innovative, unique and interactive showroom design. 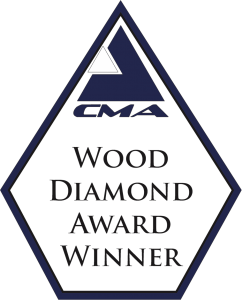 We are very excited to have tied for first place in the 2018 Wood Diamond Award Kitchens over $50,000 category. It is an honor to have been chosen for this award. To view the award winning kitchen just click the link below. 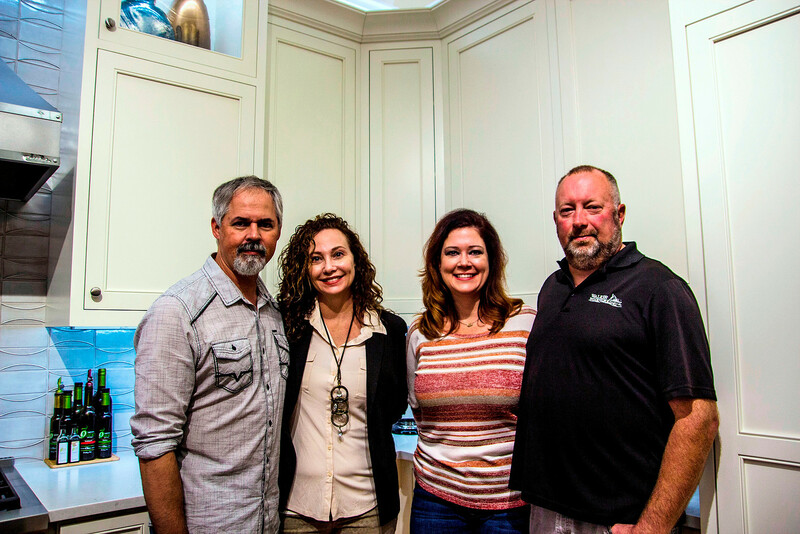 Read about how our design team helped this Charlotte family achieve their dream kitchen, combining efficiency and elegance while staying on schedule. 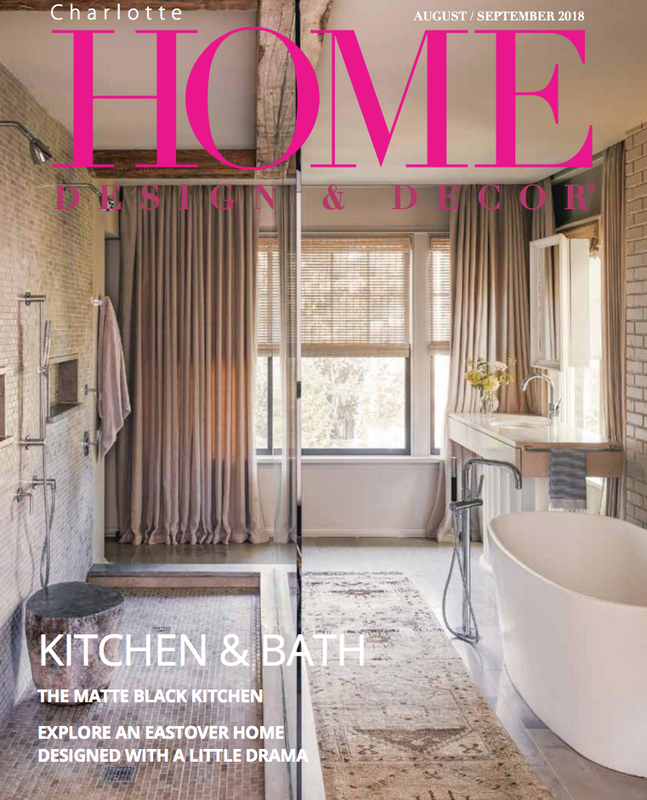 Greenbrook Design Kitchen & Bath Design Center featured in the August/September 2018 Issue of Charlotte Home Design and Decor. Today’s modern kitchen and bath showrooms are looking and feeling more like actual residential living environments rather than places to shop. 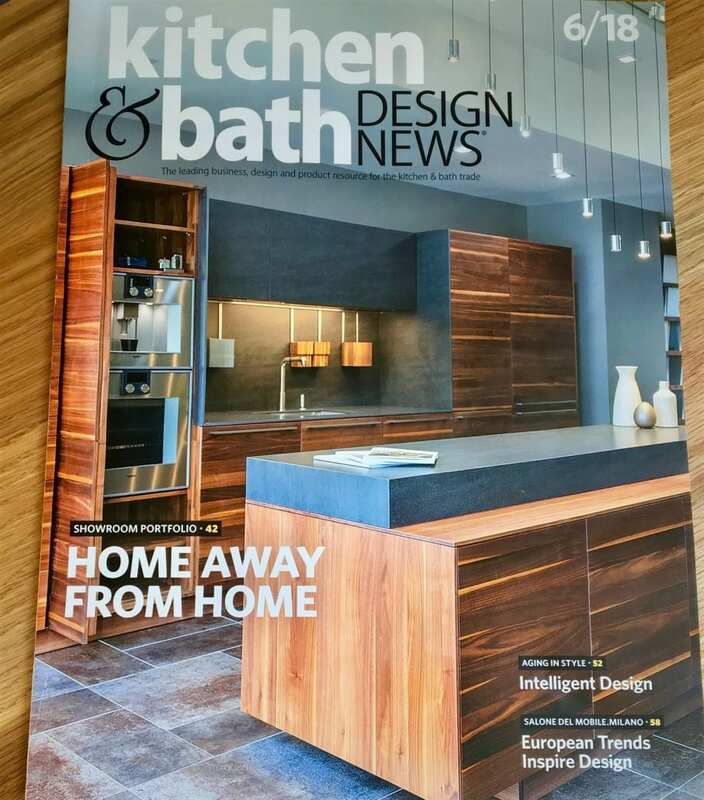 Greenbrook Design Kitchen & Bath Design Center featured in the June 2018 Issue of Kitchen & Bath Design News Magazine. 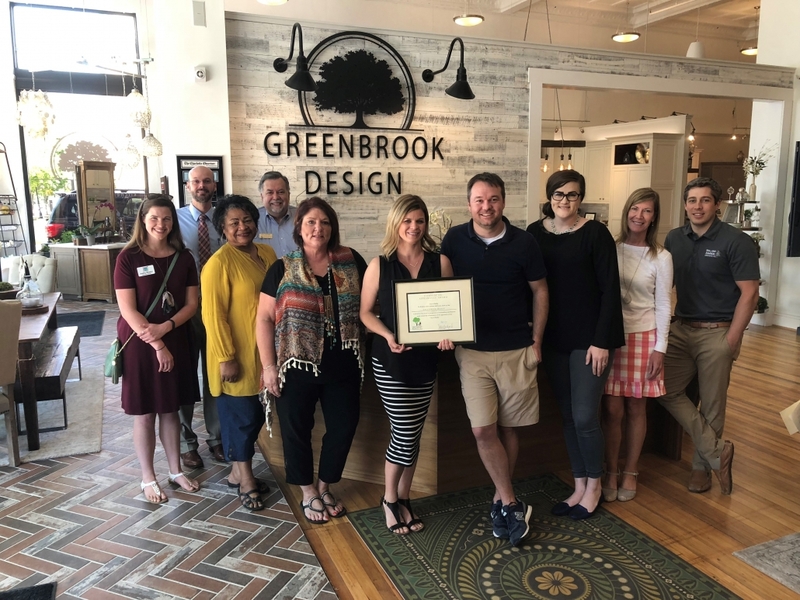 Greenbrook Design was the proud recipient of the March 2018 Commercial Appearance Award. The Keep Shelby Beautiful Appearance Award is presented to the property that shows quality, that promotes maintenance, preservation, and improvements of property while maintaining visual compatibility with surround areas. Greenbrook Design and Walker Woodworking were featured in the local news in March of 2017 with the announcement of the opening of our new showroom. Inside the Greenbrook Design Center, you will find a unique one-of-a-kind showroom. The kitchen and bath home design center will be sure to appeal to homeowners, interior designers and contractors locally and those from Charlotte to Asheville.